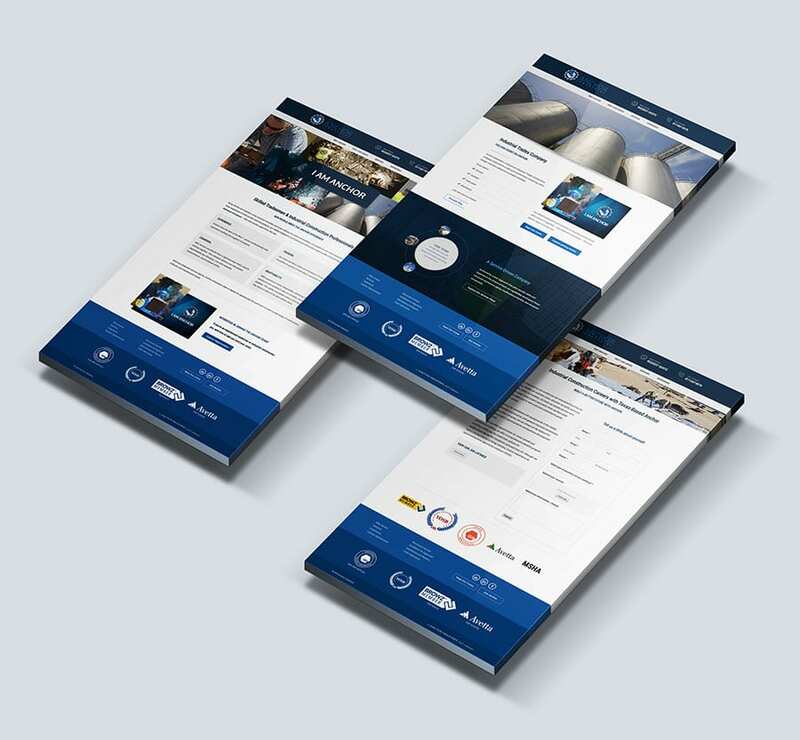 Working with A3K Advertising, we recently launched a completely revamped website for Anchor Industrial, an industrial construction company offering the best in skilled trades. Expanded from a basic, three-page site, the new website highlights the company’s mission and service line, backed by an extensive portfolio section that shows off key projects completed. The heart of the website is an “I Am Anchor” section (still under development), which will house featured bios and videos to showcase their skilled trades teams. Built in WordPress, the website is easily expandable so that it can grow alongside Anchor as it adds new teams and projects to meet its aggressive growth objectives.